We are looking forward to your using our new discount: “First filling for 99 PLN”. 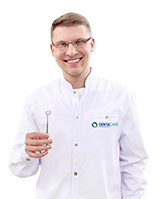 The offer runs from 11.02.2016 to 11.30.2016 and includes the first dental filling for only 99 PLN. 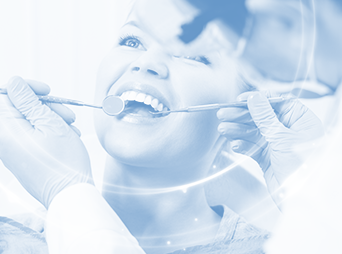 The offer includes dental fillings, using standard composite materials. If the filling procedure requires examination of the oral cavity (dental check-up), payment for this service will be subject to a 100% discount. All additional tests necessary for consultation are carried out at the expense of the customer. In the event that several filling procedures will be performed during one visit, there will be an additional charge of 99 PLN for the lowest priced filling. Each Patient can take advantage of the offer only once. For further information please see our offer rules or contact us using the form on the website.